Decorative tiles for unique designs. Easy to install and uninstall multiple times. Bergo Easy tiles are specially designed for temporary or recurring events. It is a floor that can be installed and uninstalled multiple times. 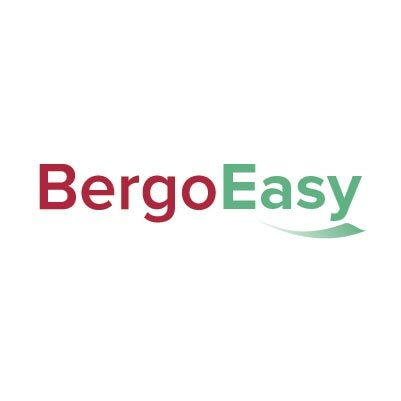 Very resistant, Bergo Easy is quick and easy to install, it can also be used as outdoor floors as they withstand extreme temperatures, water and sunlight. And they are easy to maintain. The wide range of colors of these tiles 30 x 30 cm allow you to create warm and personalized environments. 30 x 30 cm and 14 mm thickness tiles. 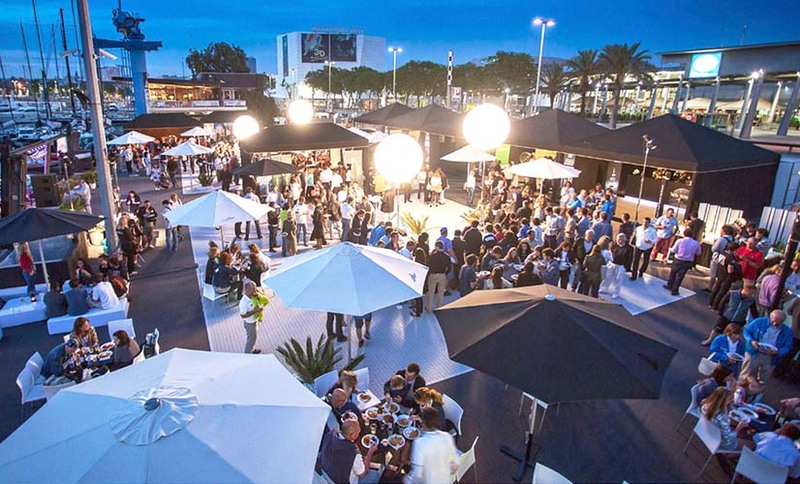 Suitable for trade fair stands, corporate or sporting events, concerts, parties, paddocks or recurring events. To achieve a perfect finish and minimize the risk of falls, Bergo offers ramps and angles in all colors. The 30 × 7.5 cm joints allow the expansion of the pavement especially outdoor when the tiles are subjected to strong temperature changes. They are required for System 1 (Multisport, Bergo Tennis, Bergo Easy). System 2 has an expansion system integrated into the tile. Bergo has designed simple tools to be able to replace a tile or to dismantle its pavement. The installation of Bergo Easy flooring is simple and fast. No glue or special tools are required for placement. Just press them to fit one tile with another. To remove them, pull upwards. Bergo Easy tiles are non-porous, do not develop germs and are simply to maintaine with a vacuum cleaner and a mop with water and neutral soap.